Information about Eskom's slow moving crisis is one of the hottest topics that South Africans searched for on Google during April. According to Google's Trends tool, 'load shedding' is one of the top searches performed locally as South Africans face the prospect of a winter with unreliable electricity supply. But if the search results are anything to go by, more people are becoming aware of the need to reduce dependence on fossil fuels. "Ironically, Earth Day Quiz, the #1 search term for all of April, was the only other thing South African's Googled about more than load shedding. The Earth Day Quiz was the doodle Google created to mark Earth Day on the 22nd of April," said Google. Beyond the issues around power, many people also searched for content related to the xenophobic attacks hurting South Africa's international reputation. "Other notable, and heart-breaking stories that South Africans followed this month, according to what was most searched on Google in SA, included: Helen Zille stepping down as leader of the DA; the Cecil John Rhodes statue being removed from the University of Cape Town; Brian Molefe taking over as CEO of Eskom, and the shocking deaths of Port Elizabeth teacher Jayde Panayiotou and Chris Nkosi, the Gauteng secretary for the South African Transport and Allied Workers Union," Google said. South Africans also searched for sports content during April, particularly related to the PSL. "There were 31 clusters of football related search terms with Kaizer Chiefs - which clinched the PSL this month - being the team most searched for in South Africa," said the search giant. The deaths of John "Shoes" Moshoeu and Richard Henyekane topped sports searches in South Africans. Google is the world's most popular search engine but the company has been under pressure from European regulators who are demanding more transparency regarding its shopping services. The EU recently filed an anti-trust against the search giant that could see Google being fined up to $6bn. Google dismissed allegations that consumers have been negatively affected by its shopping services in the EU and elsewhere. "While Google may be the most used search engine, people can now find and access information in numerous different ways - and allegations of harm, for consumers and competitors, have proved to be wide of the mark," said Amit Singhal, senior vice president of Google Search recently. 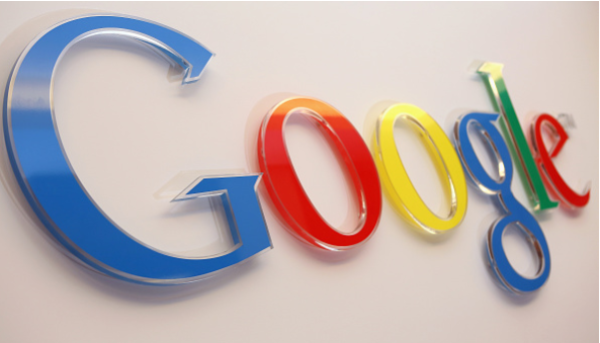 Google processes about 3.5 billion searches per day. I'm a 52 year old woman looking to meet men between the ages of 45 and 56.